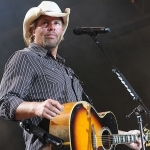 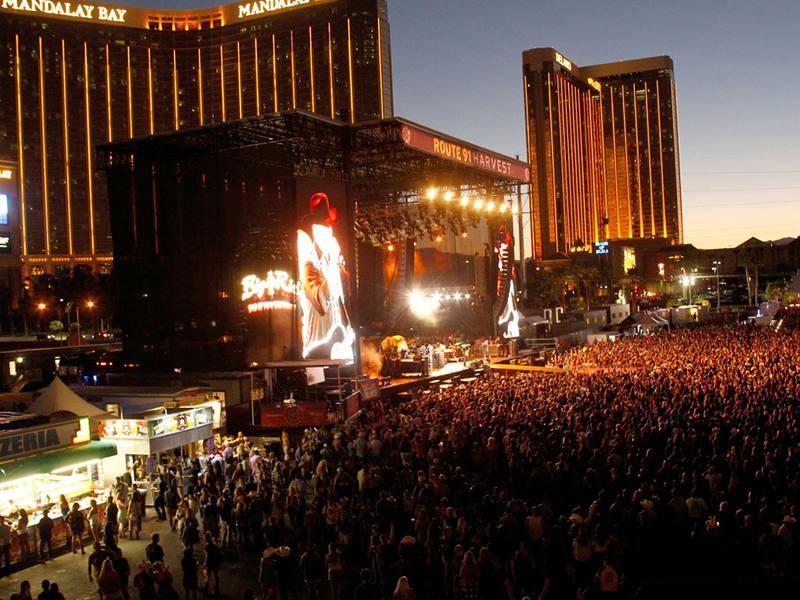 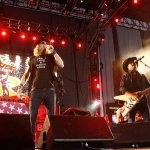 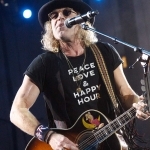 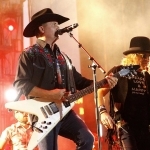 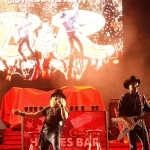 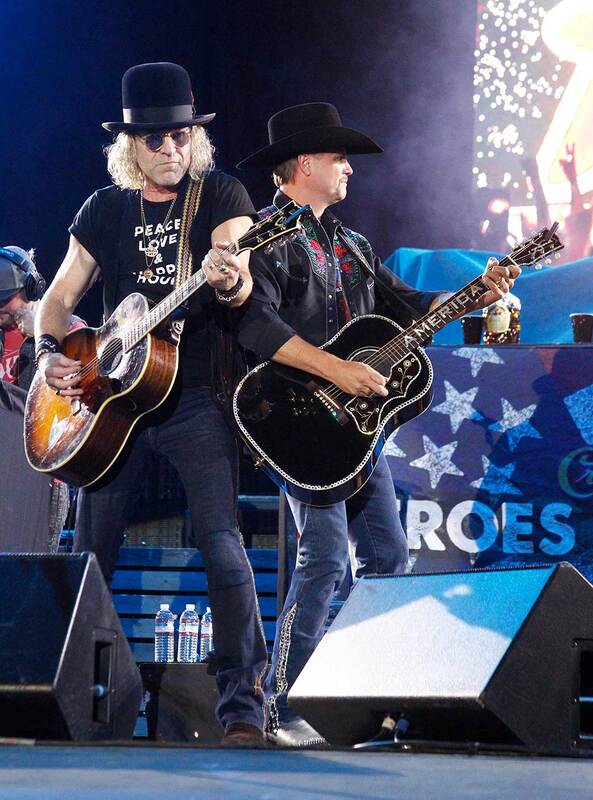 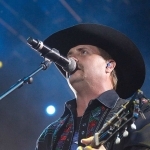 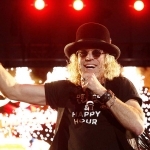 Big & Rich performed during Day 3 of the Route 91 Harvest Festival in Las Vegas on Oct. 1, a short time before a gunman opened fire on the crowd during Jason Aldean’s headlining set, which killed more than 50 people and injured more than 500. 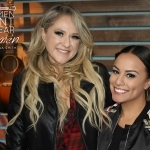 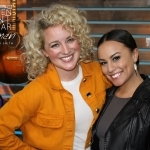 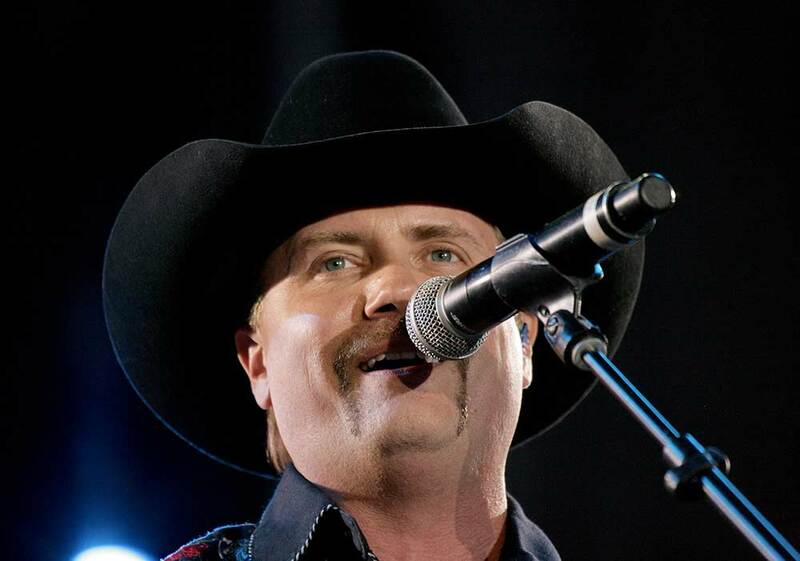 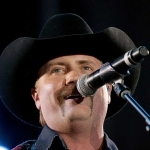 The duo’s John Rich talked to morning show Ty, Kelly & Chuck today (Oct. 2) for a segment that is slated to air on Tuesday, Oct. 3. at 5:40 a.m. CT and 8:40 a.m. CT. 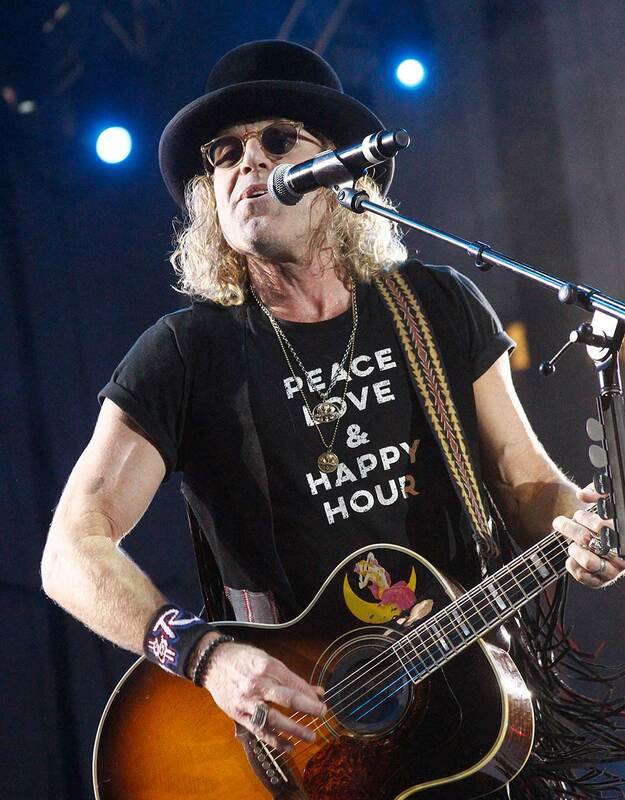 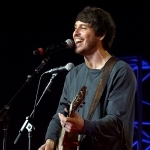 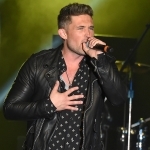 In addition to leading the morning show in a prayer, John told hosts Ty Bentli and Kelly Ford that the “epic reverberations” of the Las Vegas tragedy will change the way country music is enjoyed in the future. 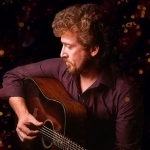 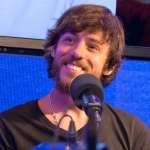 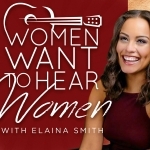 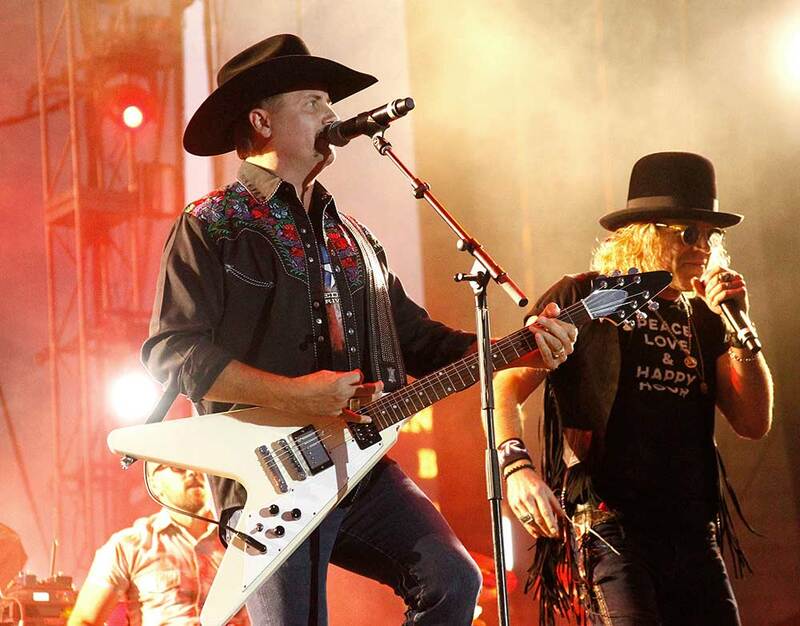 Tune in to Ty, Kelly & Chuck at 5:40 a.m. CT and 8:40 a.m. CT on Oct. 3 to hear the entire interview. 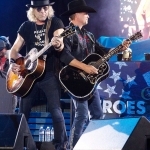 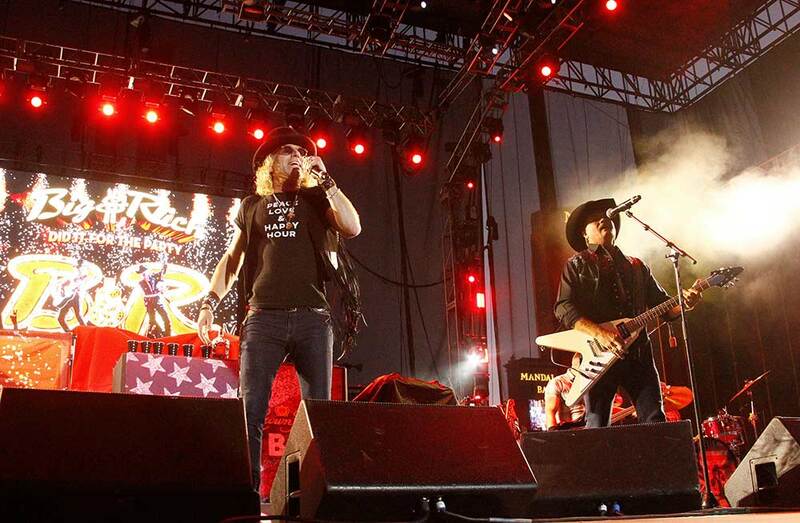 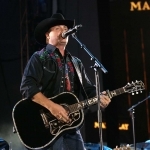 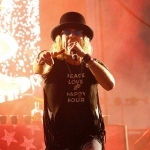 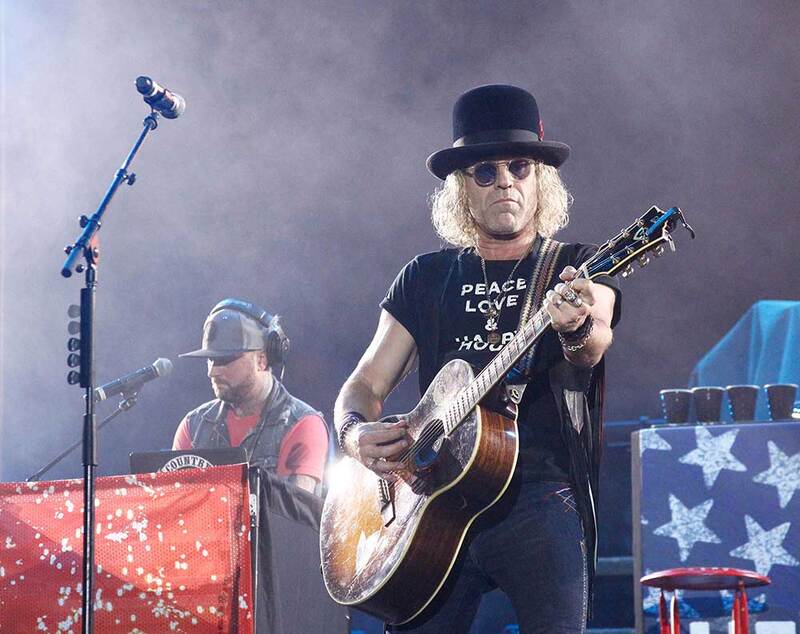 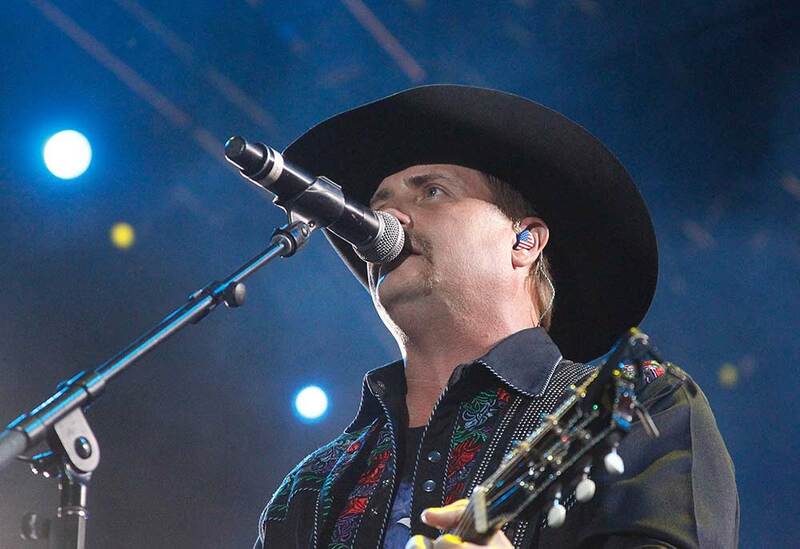 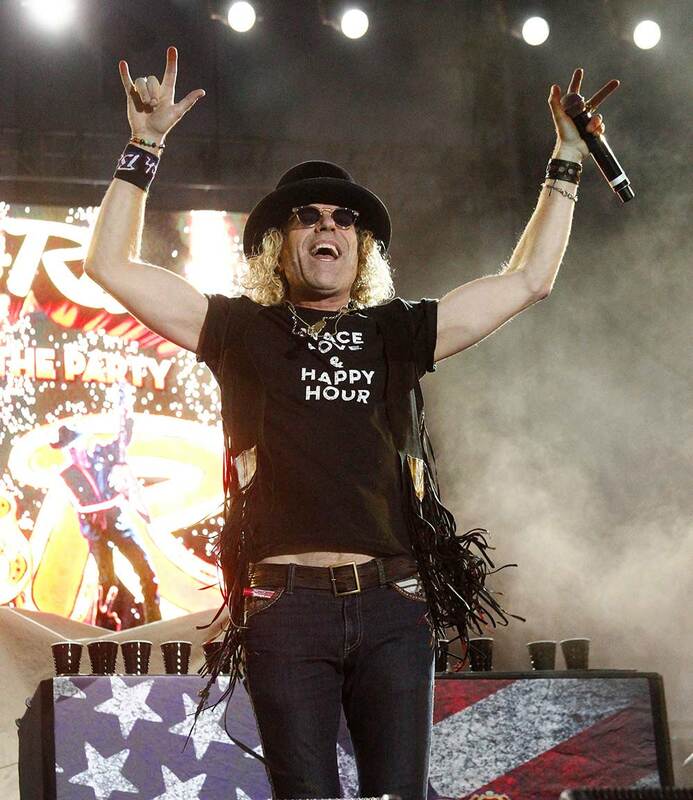 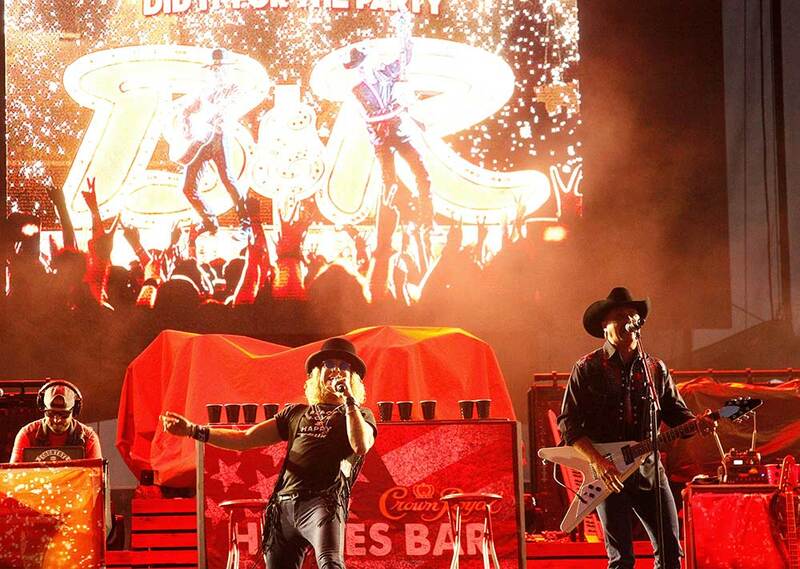 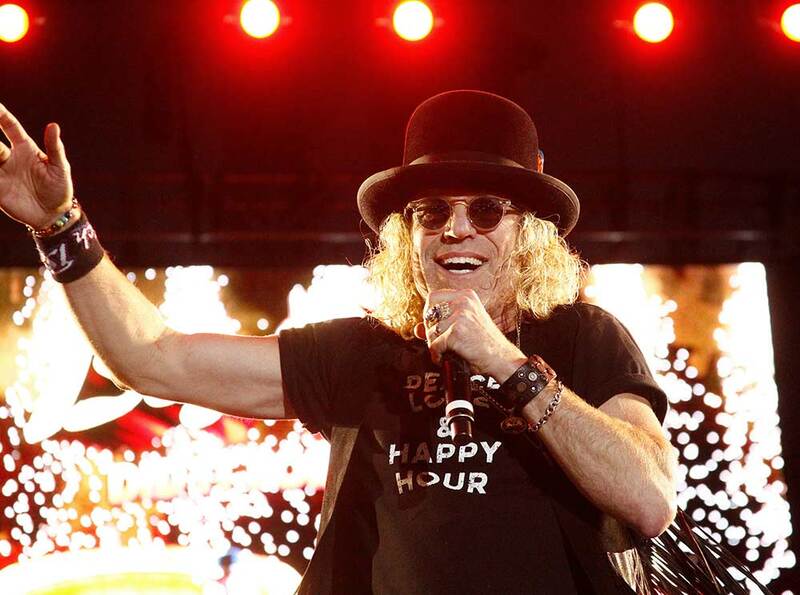 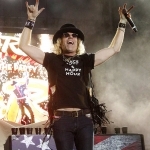 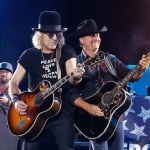 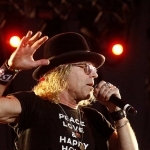 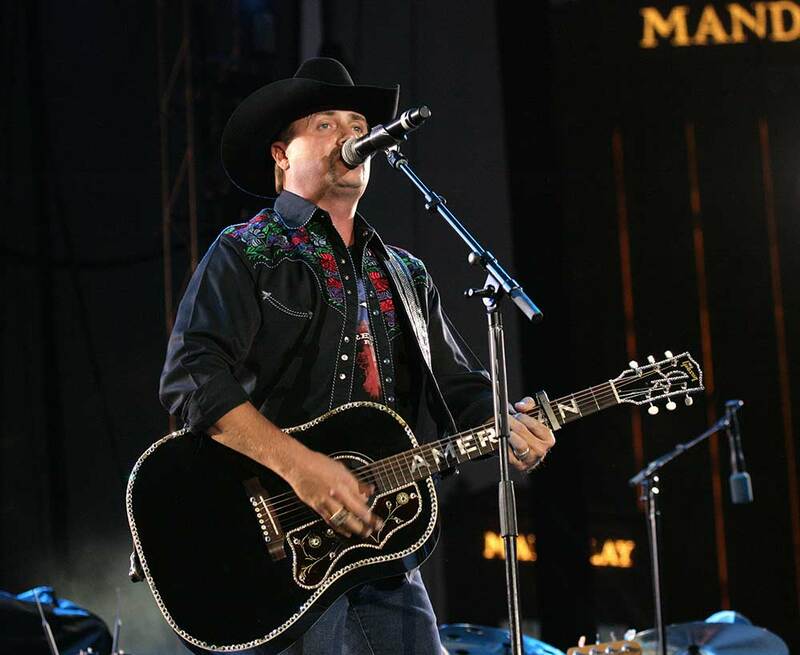 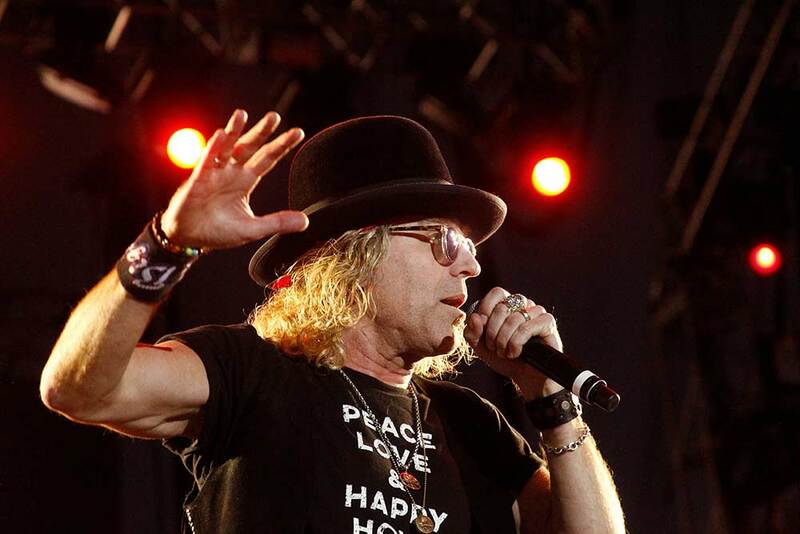 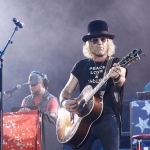 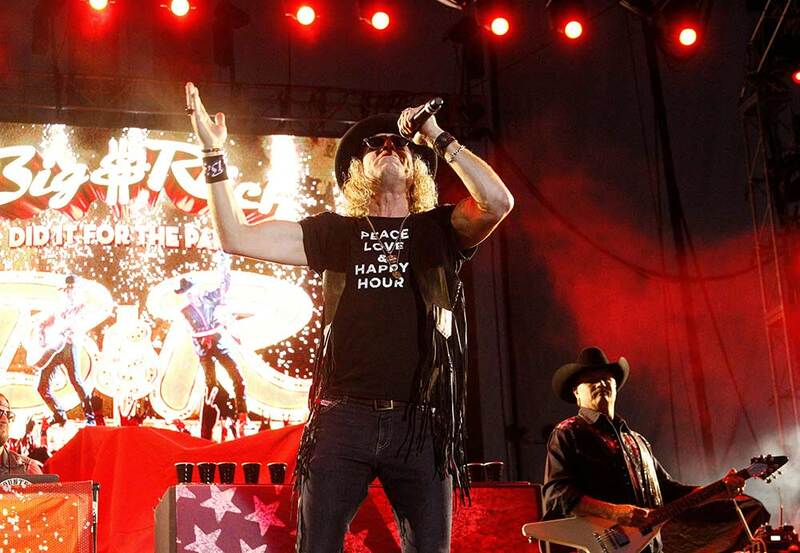 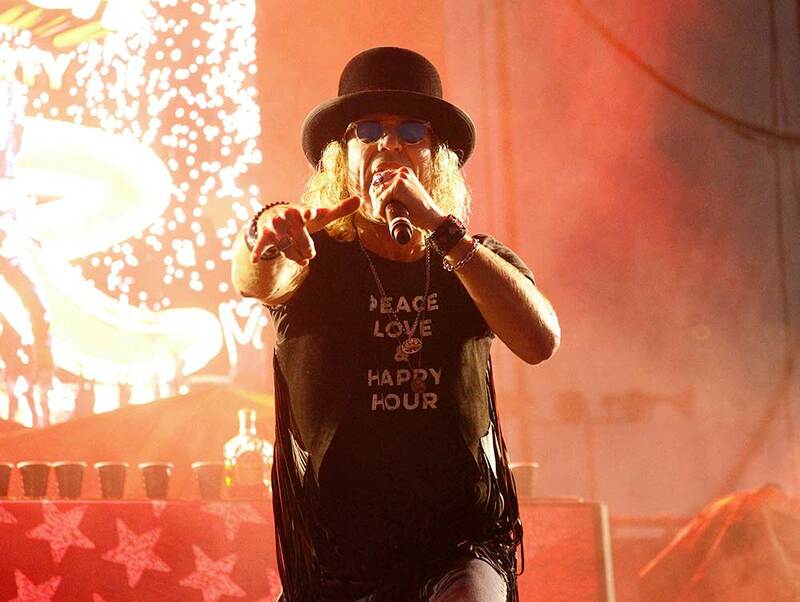 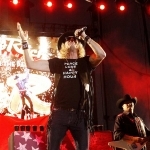 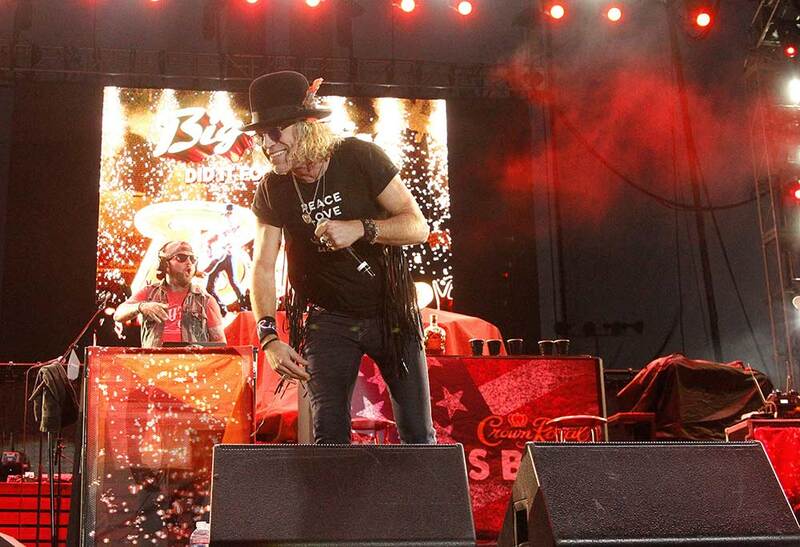 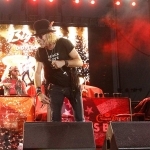 Below are some photos of Big & Rich’s performance at the Route 91 Harvest Festival, courtesy of JPA/AFF-USA.